SPRINTING: the key to success? If you’re even remotely interested in fitness and training for results, then you’ve no doubt heard people compare sprinters to marathon runners at some point in your journey. There are a lot of factors to consider when comparing the two, but this week I was lucky enough to put together a little piece for the legends over at Chief Active including 5 of my favourite reasons why short, sharp sprints far outweigh endurance training when it comes to fat loss and hormonal health. 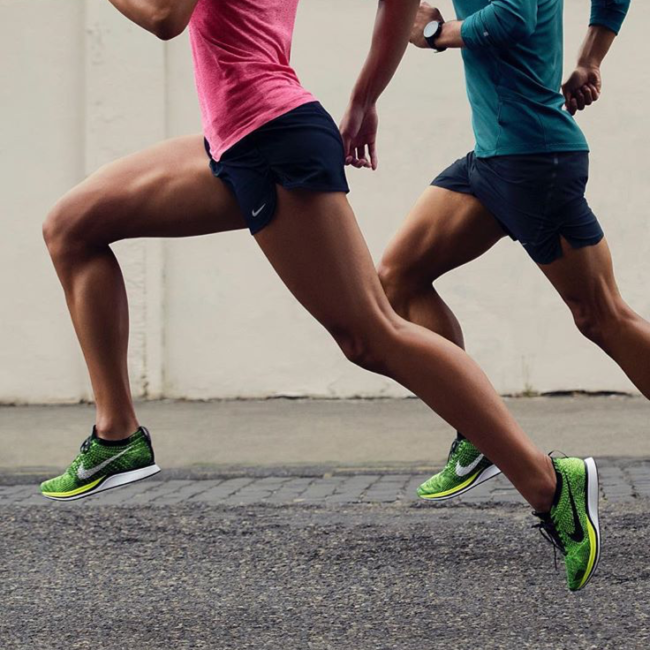 There’s no denying that sprinting (done properly) is as tough mentally as it is physically, but check out the facts and discover why the challenge is totally worth it!